Our Master of Science in Speech-Language Pathology program strives to educate and train future medical speech-language pathologists to be exceptional critical thinkers and research-driven clinicians who incorporate best practices in order to deliver high-quality, cost-effective, and accessible services. 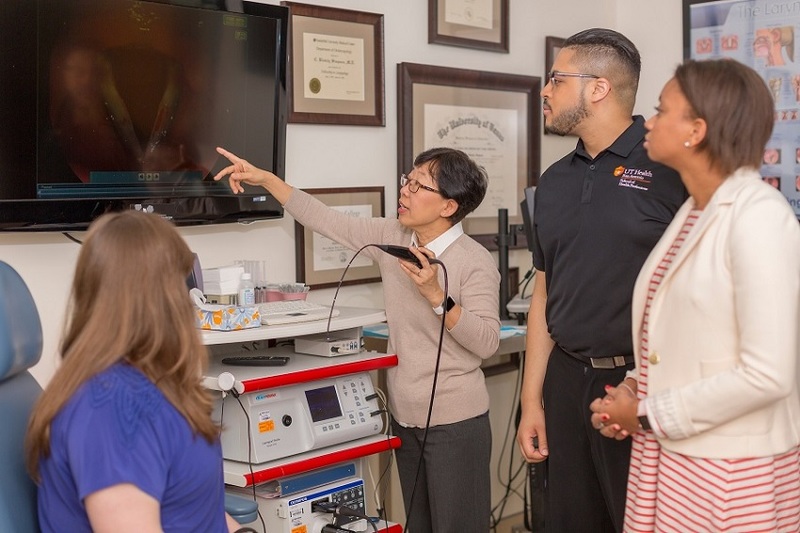 The faculty is dedicated to providing students medically-based training in preventing, assessing, and treating children and adults with communication and swallowing-related disorders through a holistic collaborative approach. Chromosome 18 Starfish Dash 5K will take place on April 27. Check-in will begin at 7:30 a.m. and the race will begin at 8:30 a.m. The 5K event will take place at Gold's Gym on the Long campus.